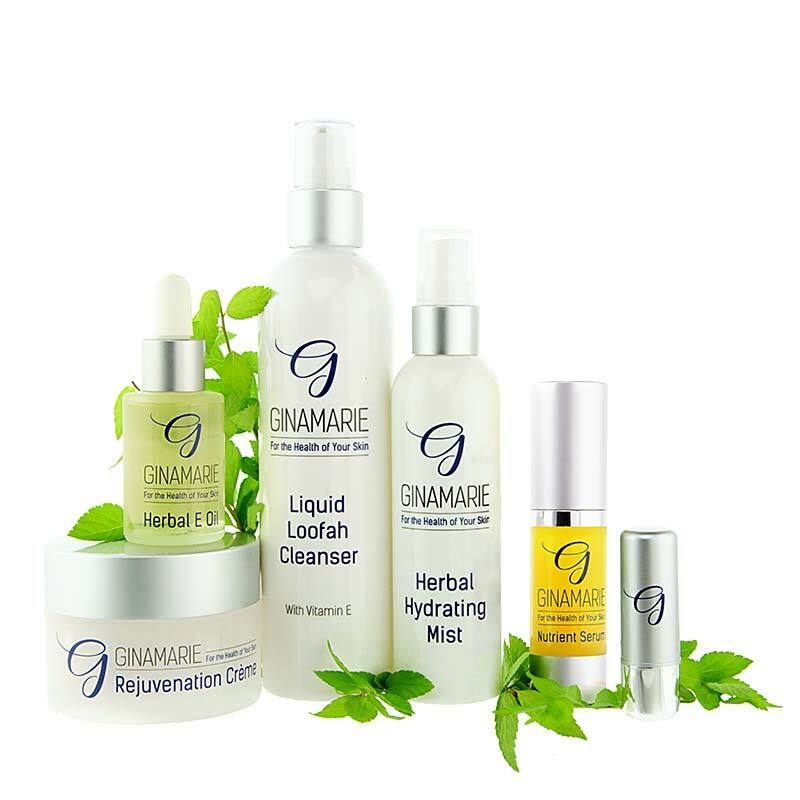 Ginamarie Products are known for lasting a long time. 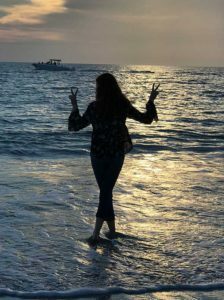 More is Never Better! Listen to your skin. It will tell you what it needs. Remember, you must use Clean Cosmetics if you want your skin to improve. Use the Clean & Clear Teen Kit. Cleanse morning and night and use Corn Starch! Use the Clean & Clear Teen Kit but cleanse only at night and rinse with water in the morning. 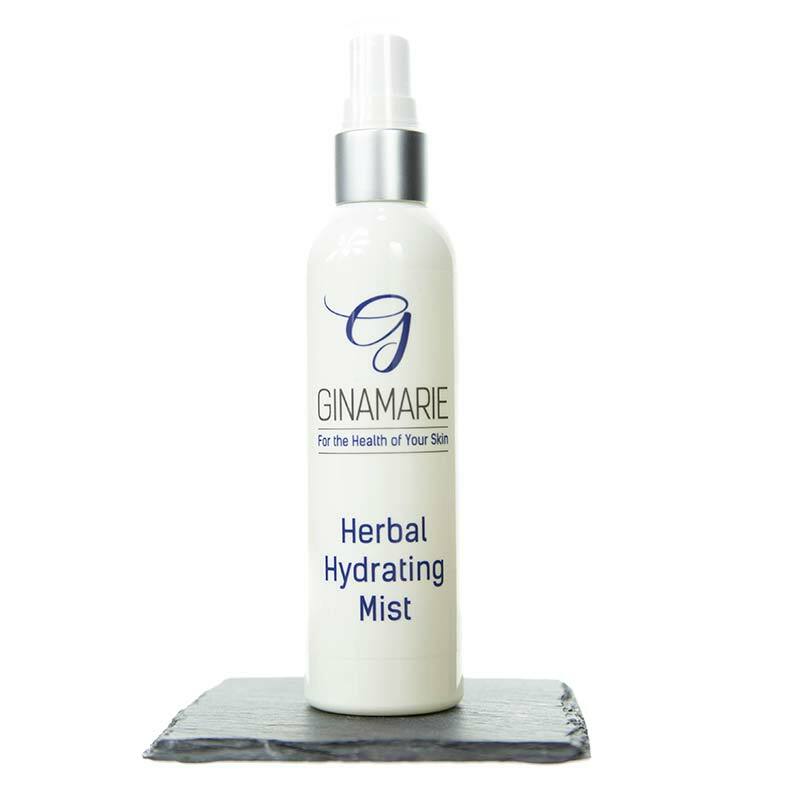 Tip: Use the Hydrating Mist and Herbal E Oil generously until dryness subsides morning and night. Get a box of Corn Starch at the grocery store. At night, after cleansing with the Liquid Loofah Cleanser, powder the Corn Starch over entire face. You can use a powder brush or powder puff. Get a good night sleep! The Corn Starch will absorb the excess oil and will help to keep the oil off your face. This is a perfect solution to a sometimes ongoing problem. Tip: Never use alcohol/witch hazel toners and astringents. 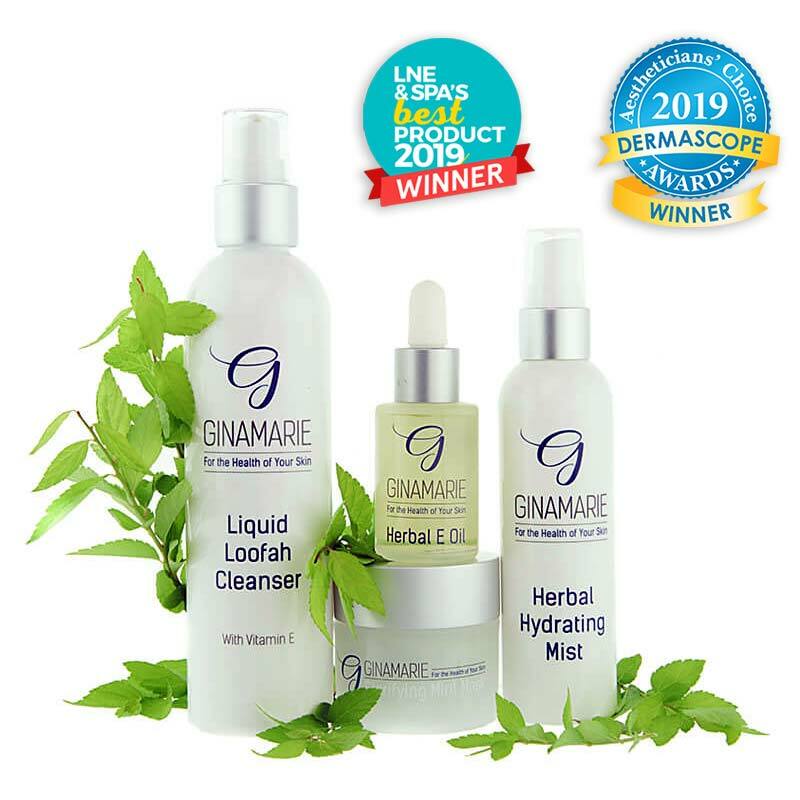 These type of products will dry the skin and can leave the skin looking ruddy. Prolonged Telephone Usage…Resting the telephone mouthpiece against the jaw line for long periods of time puts a great deal of pressure on the skin and can be very irritating. Bacteria from the mouthpiece, is easily transmitted to the skin resulting in acne type lesions. Keeping the phone away from the skin and frequently disinfecting the mouthpiece can solve the problem. Hair Care…Most irritations around the hairline are caused from shampoos, styling gels and hair sprays coming in contact with the skin. Protect the skin when applying these products. If this doesn’t correct the situation, you may have an allergy to one of these products. Keep your hair off your face as much as possible. Pull it back at night and when you play sports. Improper Cleansing...After applying a cleanser, we tend to stop the rinsing process at the hairline so as not to wet the hair. 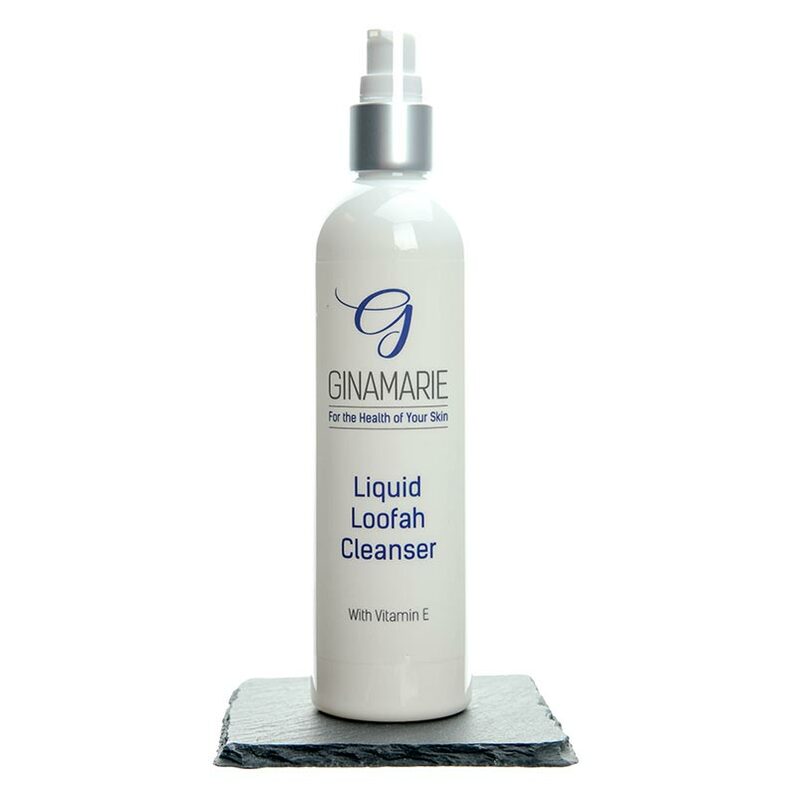 The cleanser dries onto the skin and causes an irritation. The same holds true in the crevices of the nostrils, ears and chin. Flush the skin well after cleansing and pat dry to avoid irritations. Touching…The unconscious habits of constantly touching the face, cupping the chin or resting the jaw on our hands puts constant stress on the skin as well as additional bacteria exposure. This bad habit can definitely cause breakouts. Break the habit!! Lip Dryness…Constantly licking the lips causes dehydration resulting in dry, parched skin tissue. 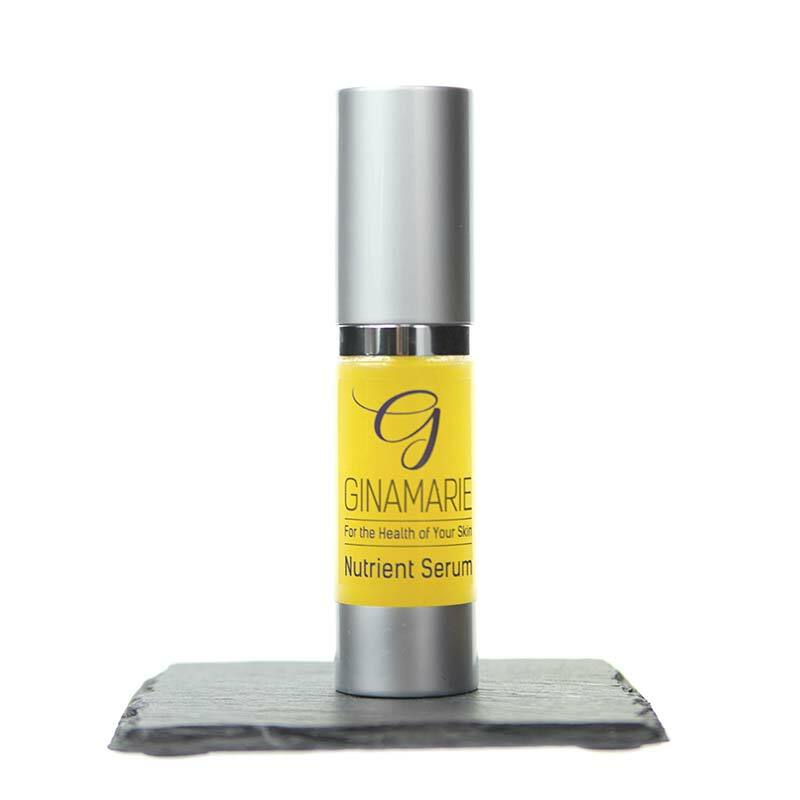 Cover the lips with Ginamarie Vitamin E Stick at all times. It will protect the lips and help you break the habit. Also, sticky lip glosses will cause dryness. Try our Liquiglosses. They are light in feel but give your lips that glossy look. Acne…There are many varieties of acne … ranging from blackheads, whiteheads, solid red bumps, pus pimples and large cysts. Whatever the variety, all are annoying and can make you feel self conscious. Whether they appear on the face, back, shoulders and chest the cause is the same. They start in the sebaceous gland, which secretes the sebum (oil) which softens and lubricates our skins surface. These glands are connected to our hair follicles and function with the arrector pili muscle. 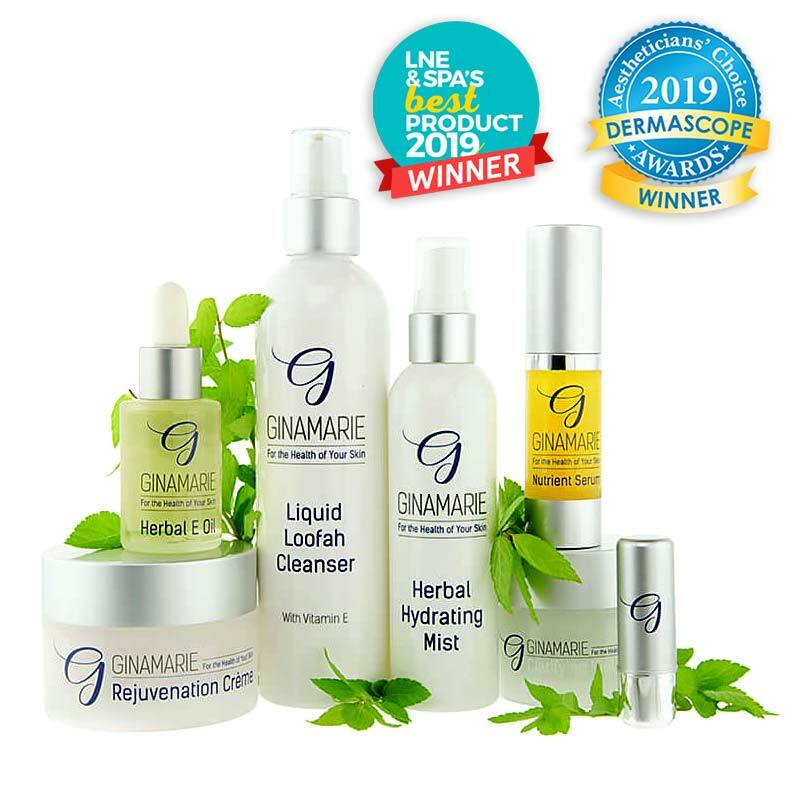 Normally, these glands pour sebum (oil) into the follicle and these oils move to the surface of our skin with our hair. If these openings on the skin are plugged, an acne condition will develop. Proper skincare is essential. Teenage Acne…Hormones do play a part in the activity of the sebaceous gland. These glands are fairly dormant from birth to puberty. Then, as the hormones develop they become very active. If the skin openings are plugged, the teenager will not only experience oily skin but acne as well. A Teenage Problem…Not Always. The presence of acne to some degree will plague almost every teenager, but adults are not exempt. Serious Acne…If you are experiencing a lot of breakout the Toning Treatment is recommended along with the Clean & Clear Teen Kit. 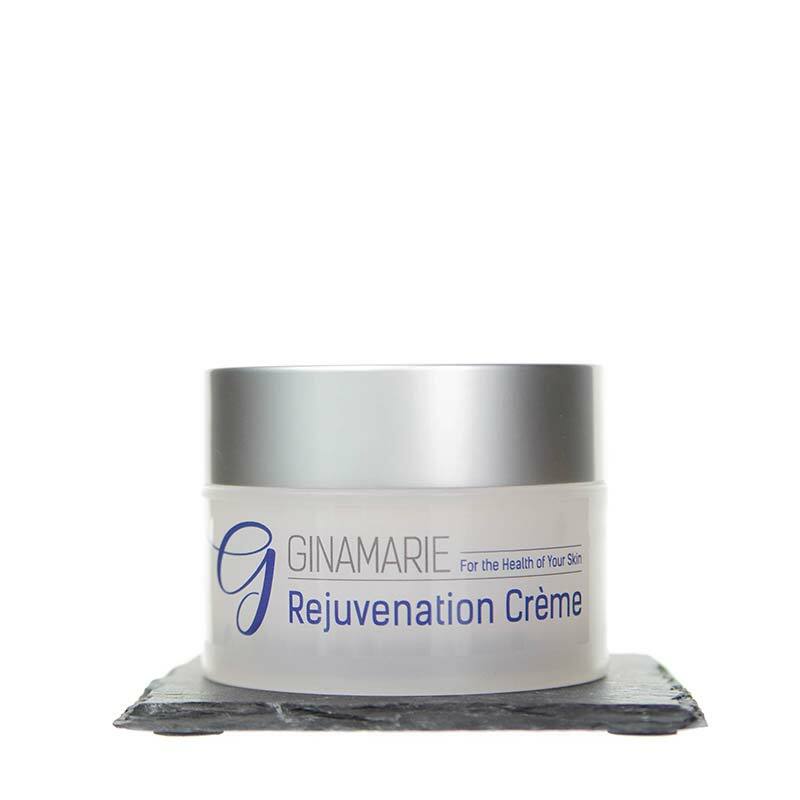 This treatment will help to bring blood flow to the surface and clean out the infected pores. 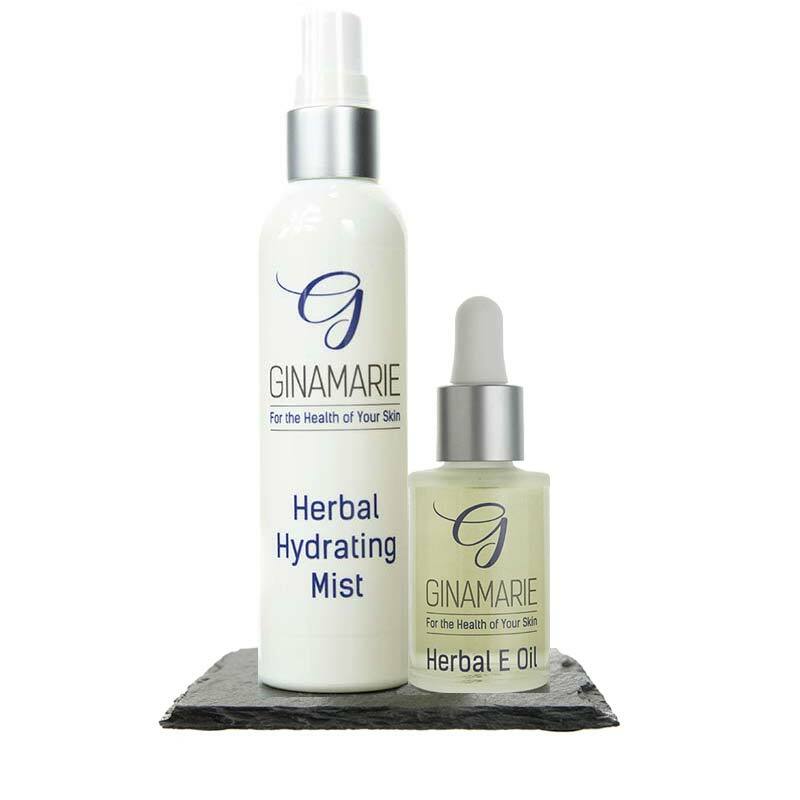 You will use the Marine Mint Mask and the Toning Treatment…switching between the two. DO NOT pick the infected areas. This can cause more acne by spreading the infection under the skin and can leave the skin bruised and scarred. 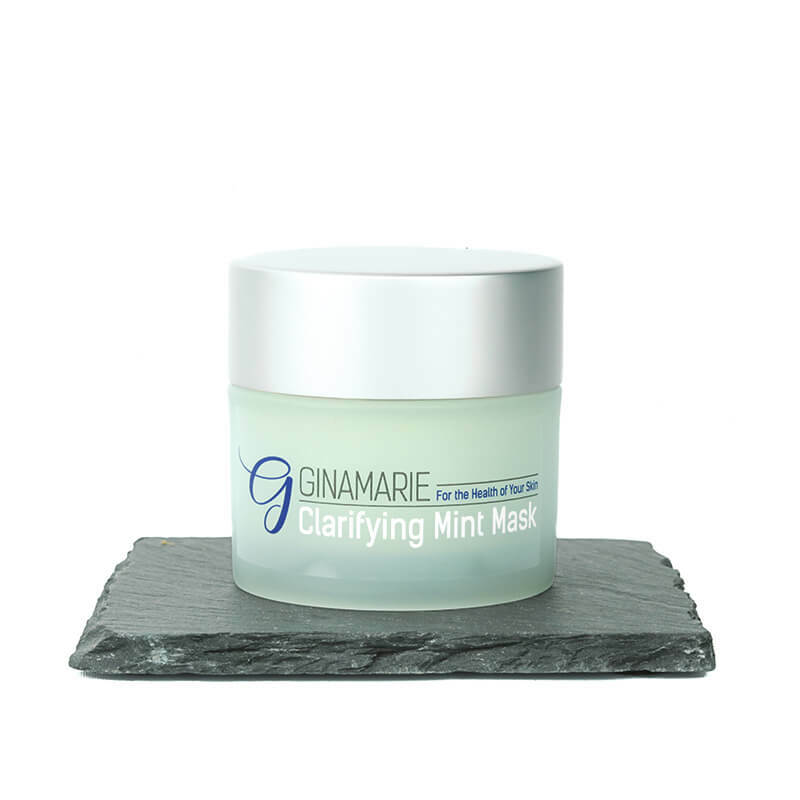 We also recommend you spot treat any blemishes with the Marine Mint Mask as needed. Be Patient! Call 800-452-2116 for further advice.